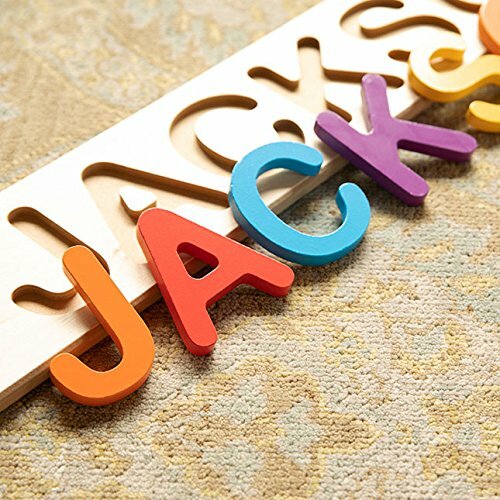 Personalized Name Puzzle! 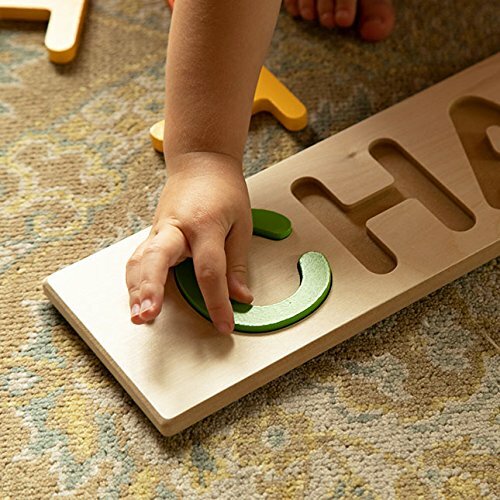 A custom name puzzle just for your child! Unusual names & spellings -no problem! Encourage logic, fine motor skills, name recognition & spelling, self esteem. High quality craftsmanship for a beautiful product that'll last and last!